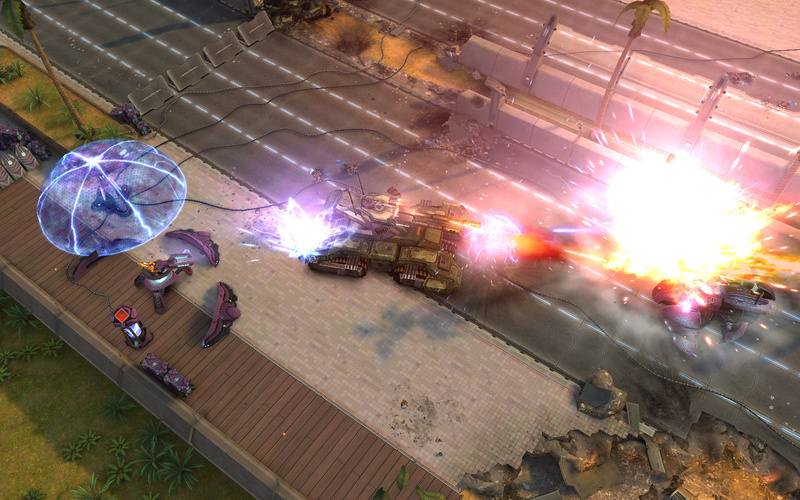 “Halo: Spartan Strike,” developed by 343 Industries in conjunction with Vanguard Games, is a mobile top-down shooter within the esteemed “Halo” universe. 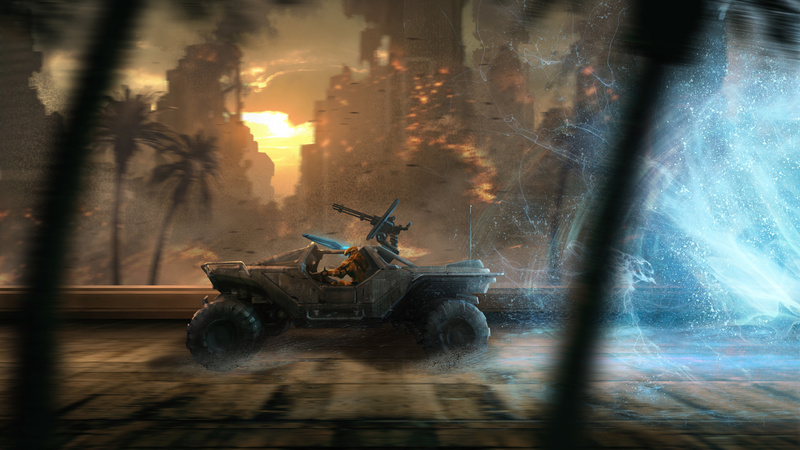 Delve into 30 challenging missions through cities and jungles using a devastating arsenal of weapons, abilities and vehicles including the iconic Warthog against the Covenant and Promethean enemies. You are a Spartan supersoldier in this classified ONI simulation that starts during the events of “Halo 2” on New Mombasa in 2552. 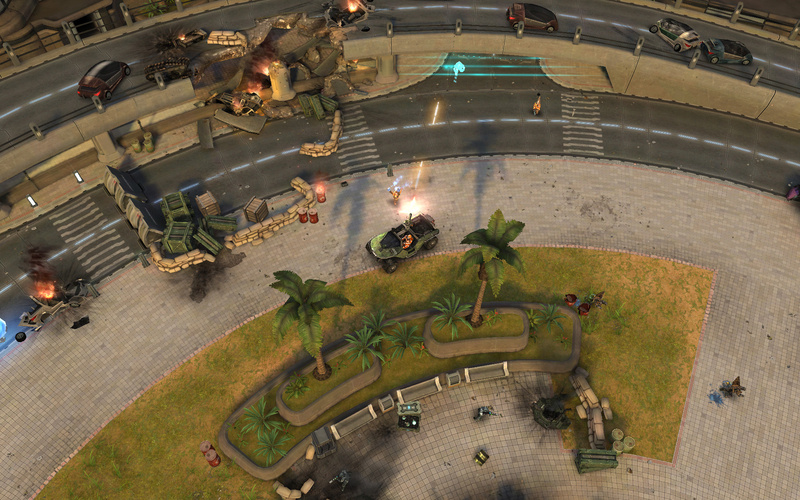 Lead UNSC troops through numerous missions battling against new enemies to save Earth from being overtaken. 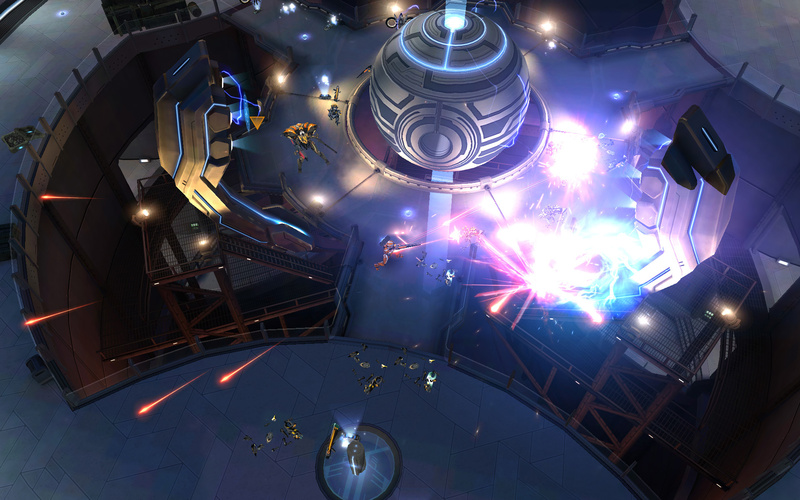 “Halo: Spartan Strike” provides the definitive pick-up-and-play Halo experience to both veterans and new recruits. 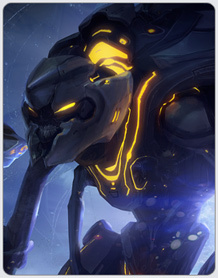 Experience thrilling battles and unparalleled visuals for mobile devices as “Halo: Spartan Strike” delivers a compelling new story, improved touch controls, updated graphics, and competitive leaderboards. • Challenge Covenant and Promethean enemies during the Battle for Earth as you test the limits of your combat tactics and abilities. • Complete weekly challenges and take the top position against friends in leaderboards that showcase your “Halo” gaming skills. • Take control with percision touch-based controls for the mobile experience and optional support for both keyboard and mouse or USB Xbox controller on PCs4. 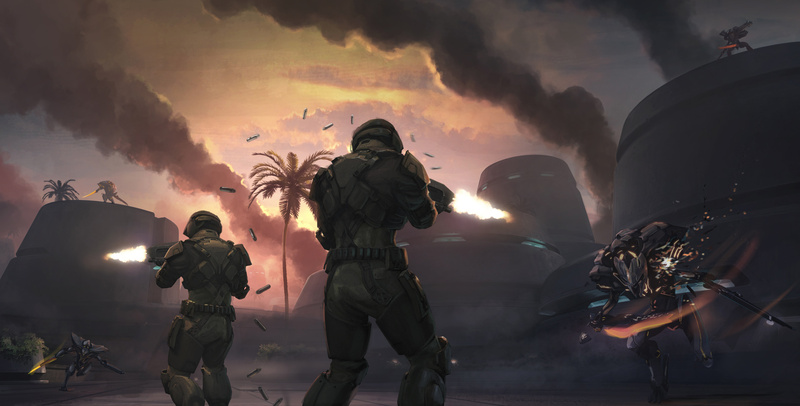 The “Halo” franchise is an award-winning collection of properties that have transcended video games and grown into a global entertainment phenomenon. 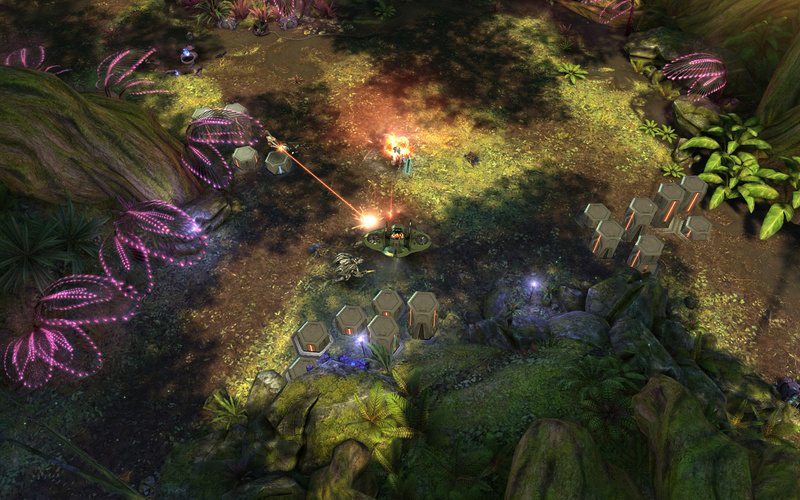 Beginning with the original “Halo: Combat Evolved” (2001), the critically acclaimed and record-shattering series of games have reinvented how people think about video games and has since built a fan base of millions worldwide and inspired multiple New York Times best-selling novels, live-action digital series, comic books, action figures, apparel and more. 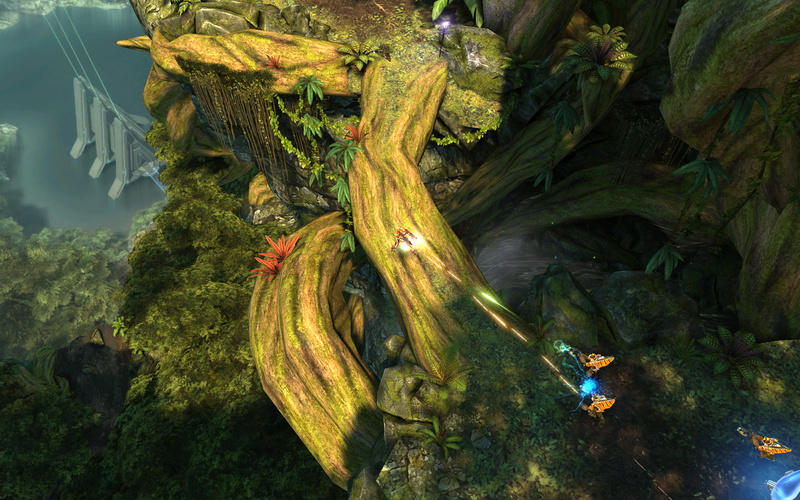 Published by Microsoft Studios, the “Halo” franchise of games are available on Xbox platforms, with select titles on Windows and mobile devices. 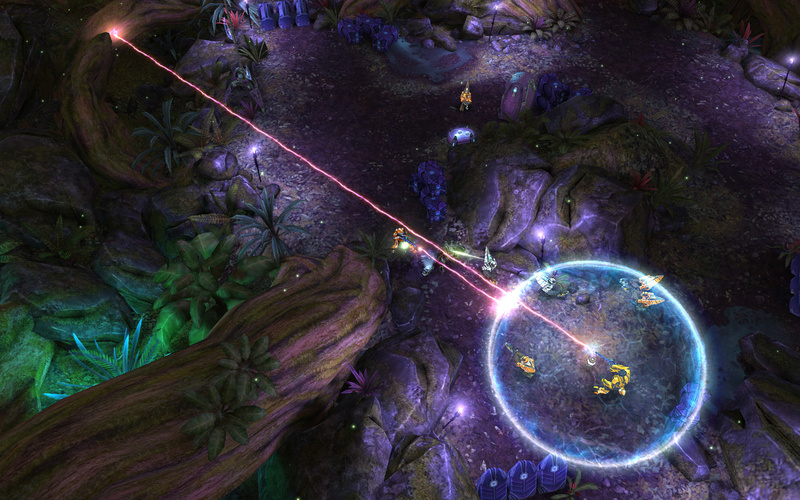 To date, more than 65 million copies of “Halo” games have been sold worldwide, driving nearly 6 billion hours of gameplay by fans connected to Xbox Live. 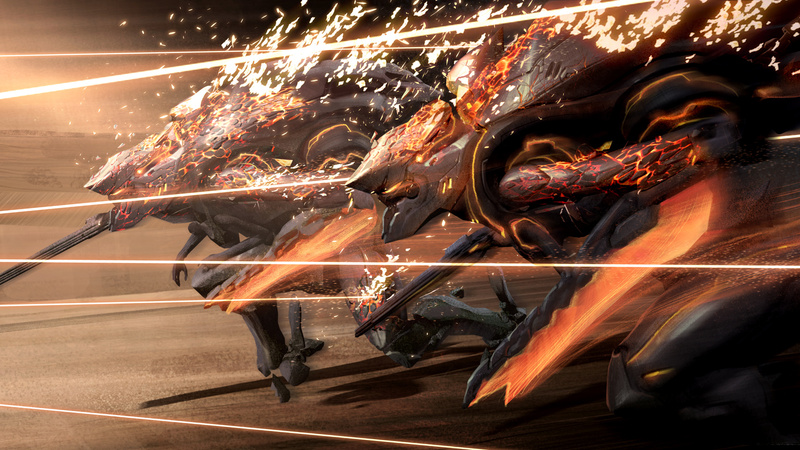 To learn more about “Halo: Spartan Strike,” please visit Halo Waypoint. 2015 MICROSOFT CORPORATION. ALL RIGHTS RESERVED.